J. 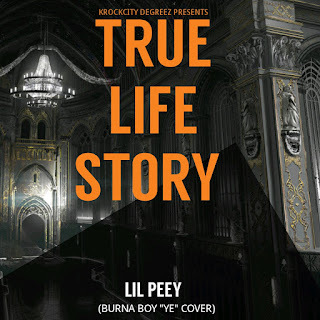 Town Based Rapper Lil Peey came thru with "True life story" A cover to Burna Boy's Ye. His Delivery caught my attention tho.